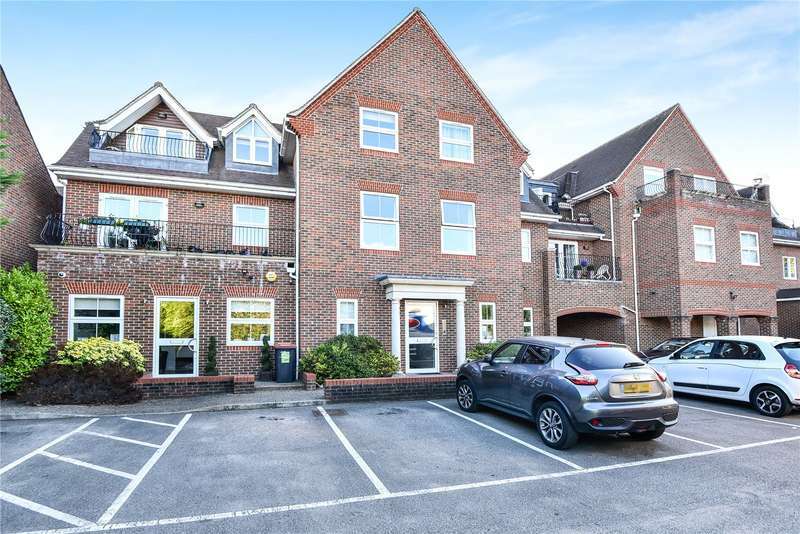 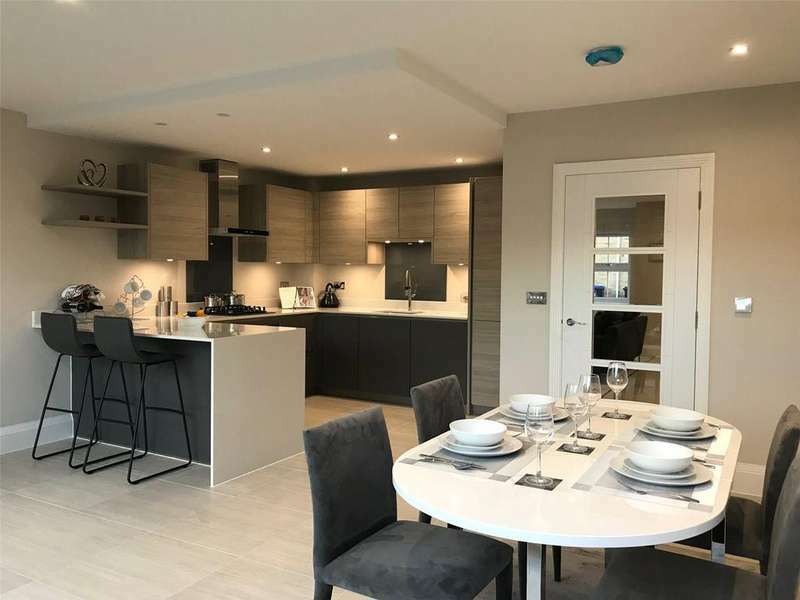 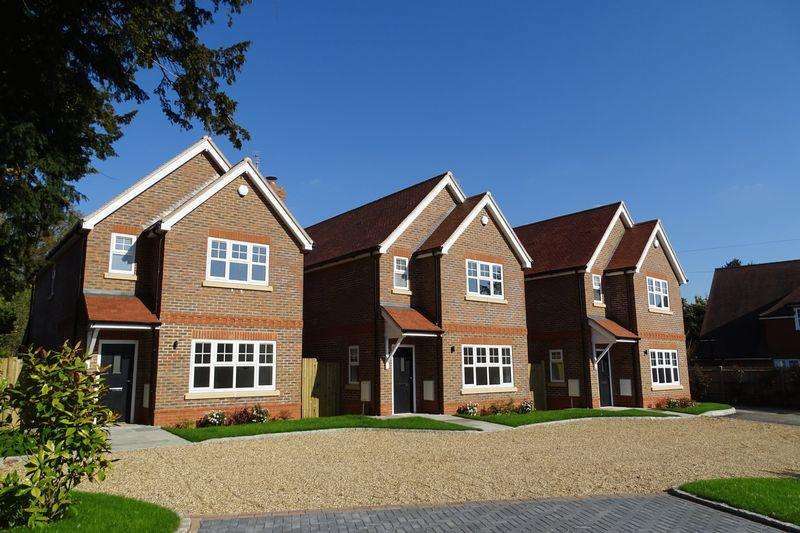 A fabulous newly built family houses within close proximity of the local shops and cafes of the sought after buckinghamshire village of farnham common. 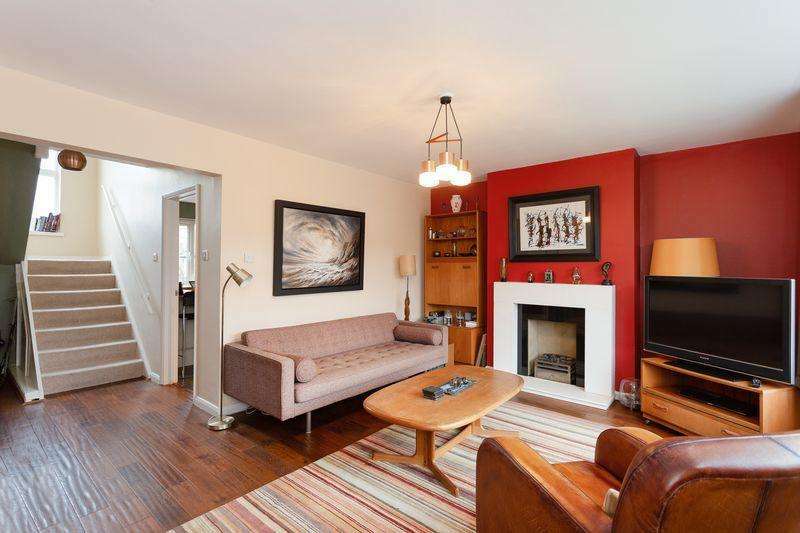 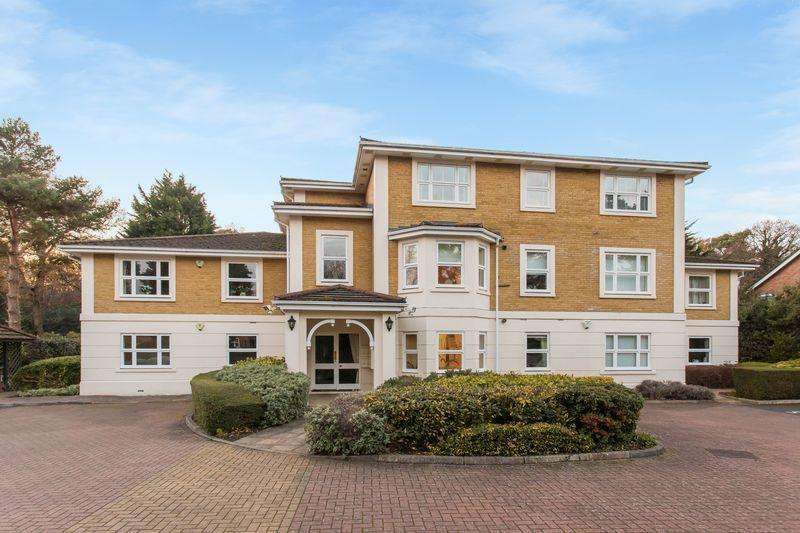 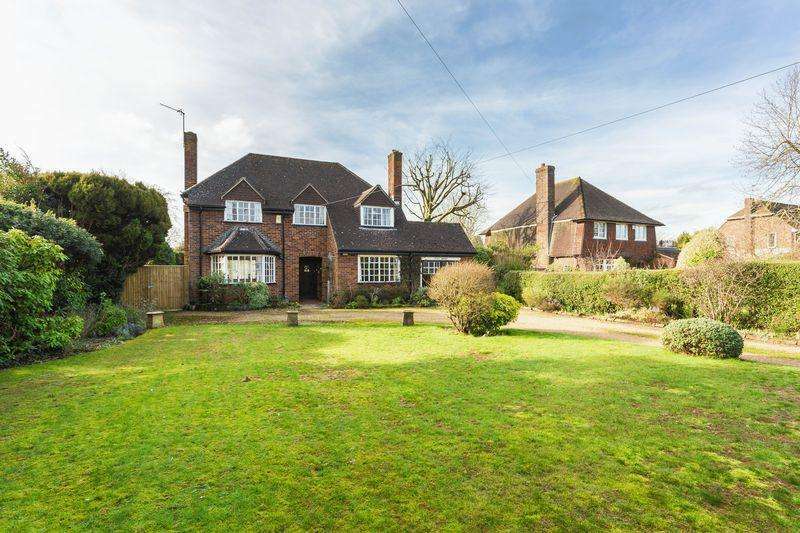 This property is taking part in the savills open house event on 11 may, 10am - 4pm. 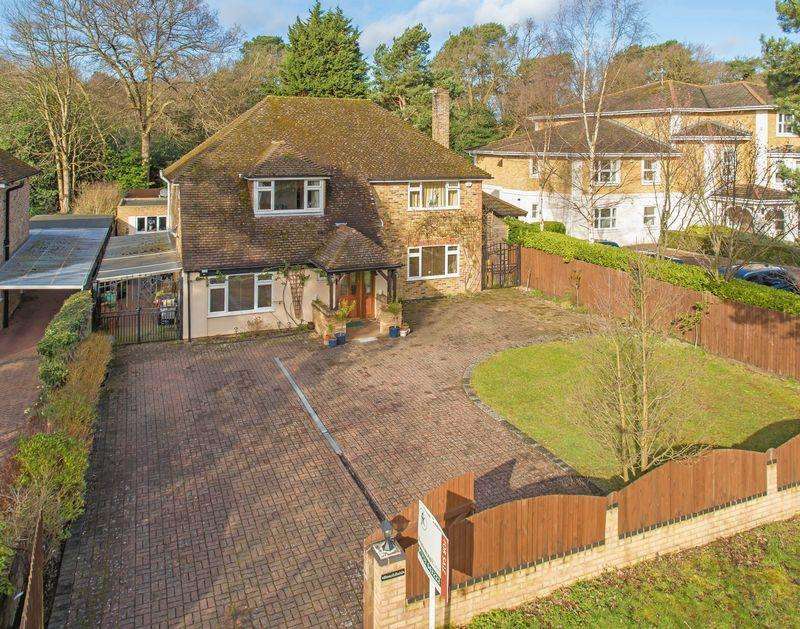 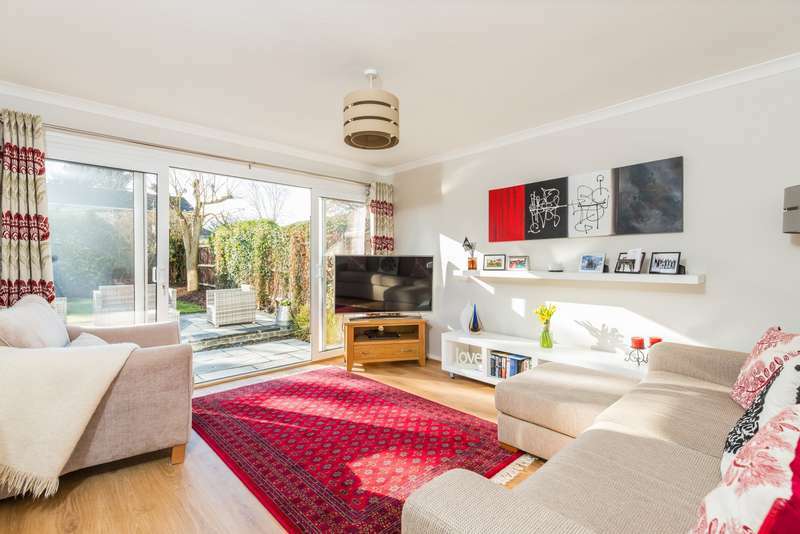 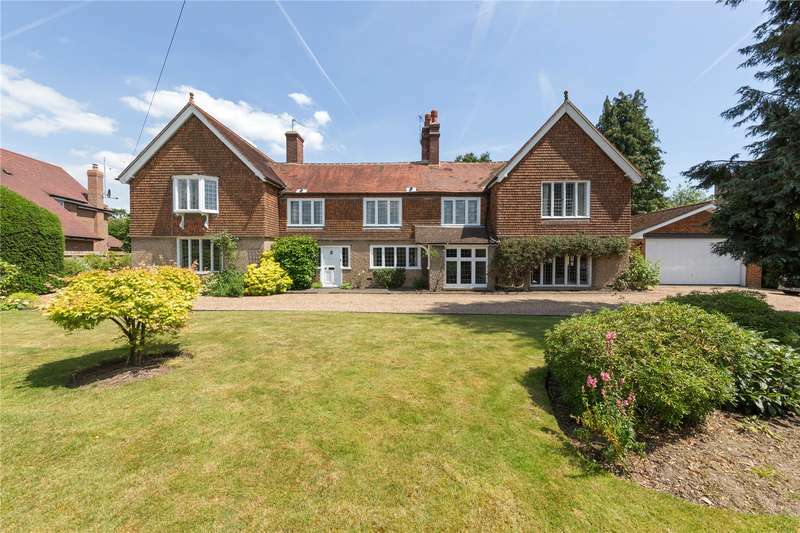 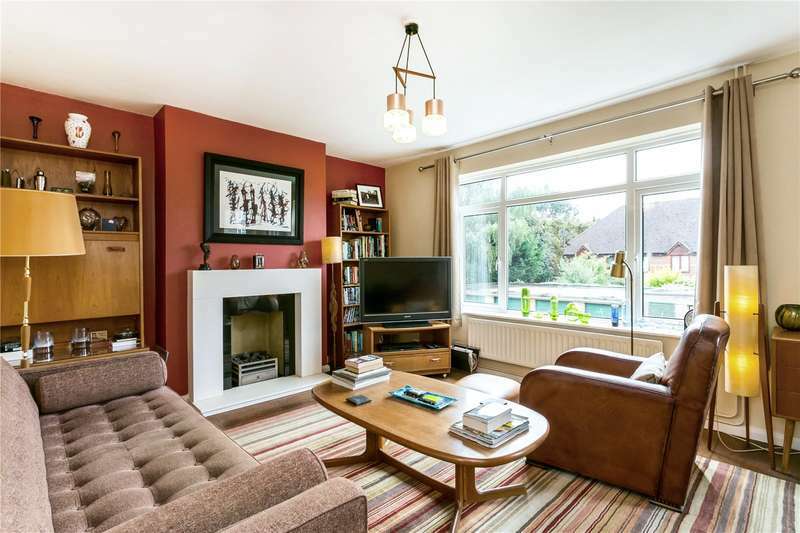 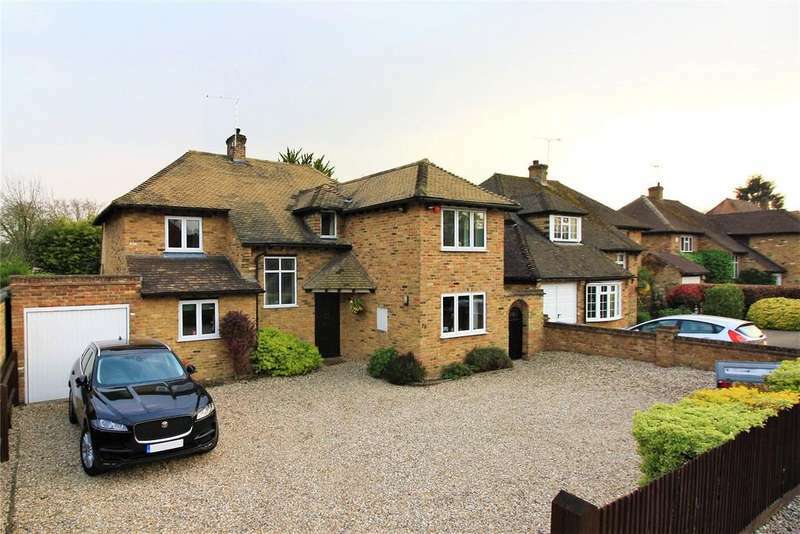 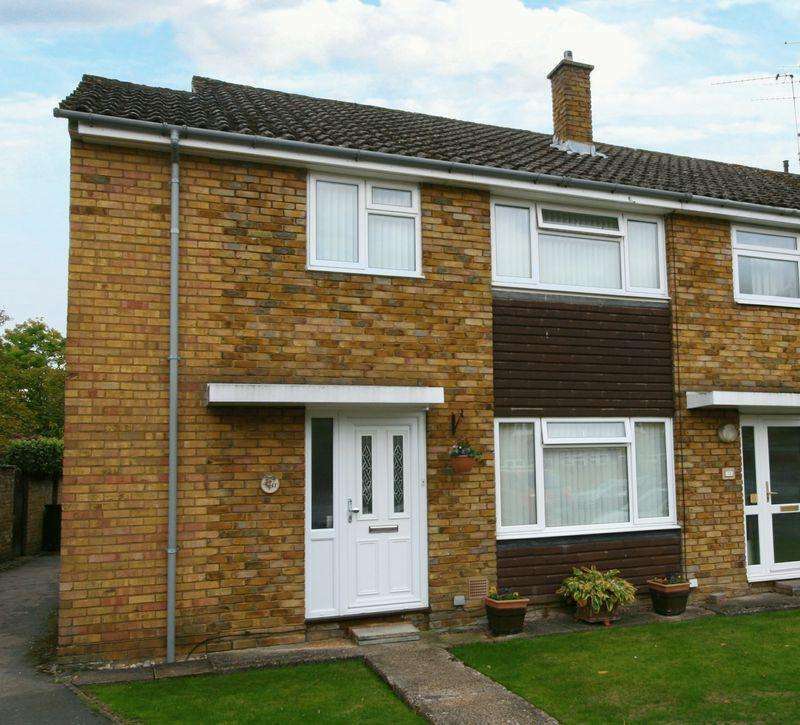 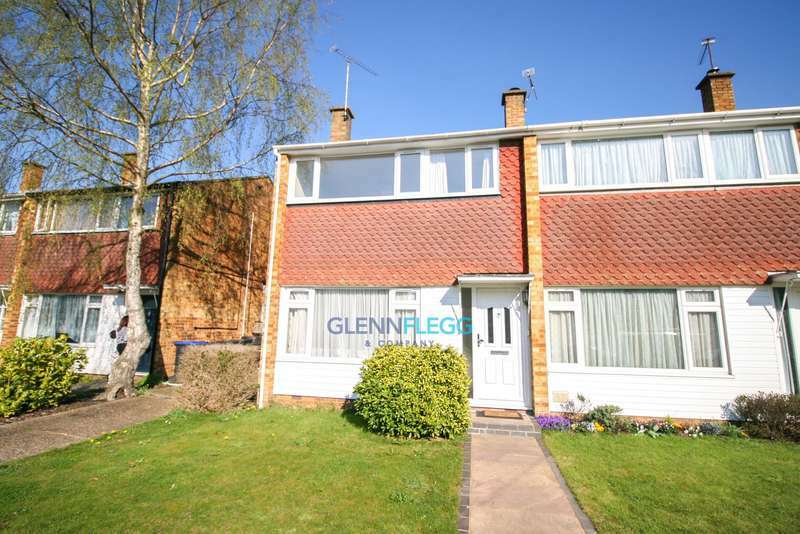 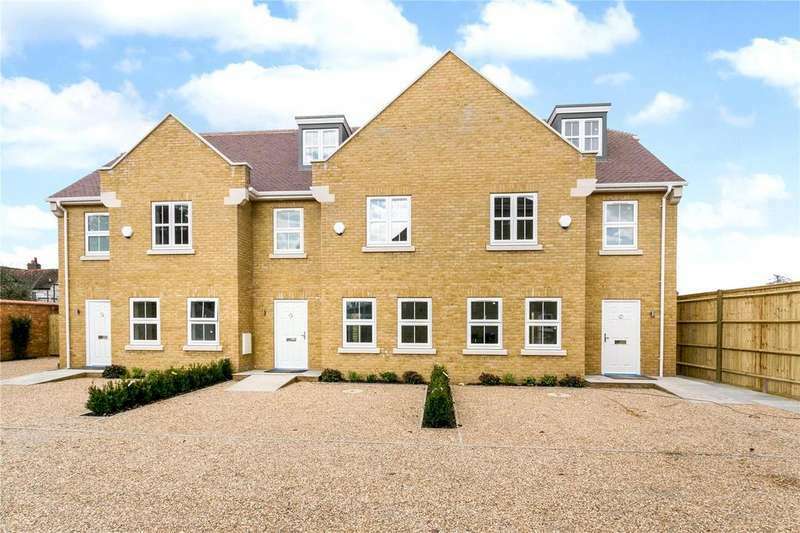 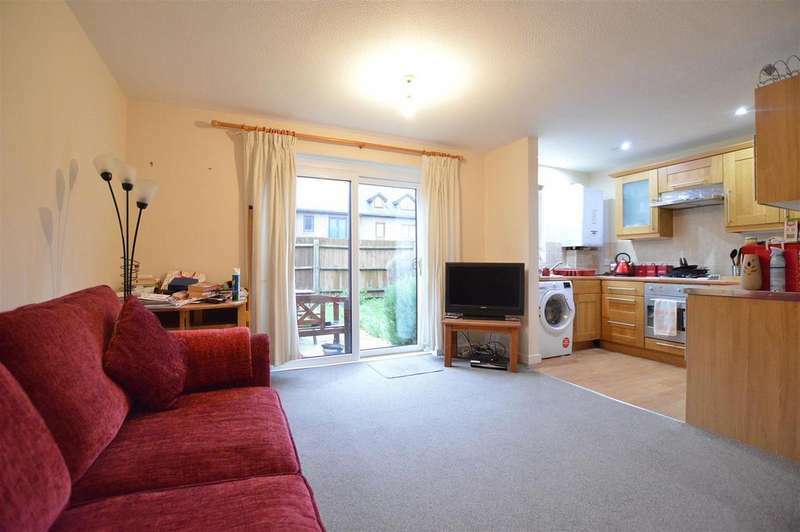 a fabulous new family house within the sought after buckinghamshire village of farnham common.